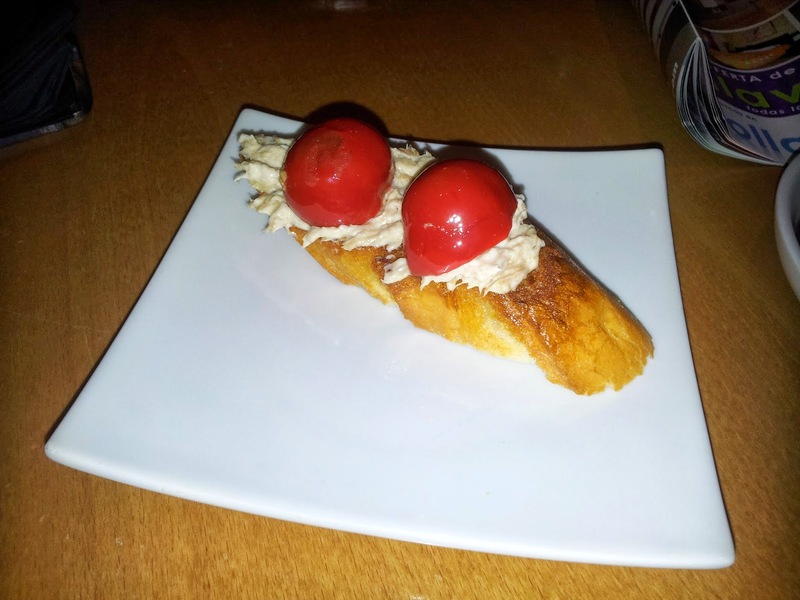 A lot of people ask me for advise on what to have really good pintxos. San Sebastian is foodie's Mecca and there are a lot of pintxo bars, which is good, because it allows me to make tailored tours depending on the guest's taste and interests: modern pintxos, traditional pintxos, fish pintxos, vegetarian pintxos, etc. But if you want to explore on your own, here you have a small list of 3 places you can do in a morning or an evening. Remember the rule: 1 pintxo and 1 glass of wine in each bar! Here you have the ABC of one of the city in the world with higgest Michelin stars in the world per inhabitant. You can imagine that we love food here! A Gandarias. 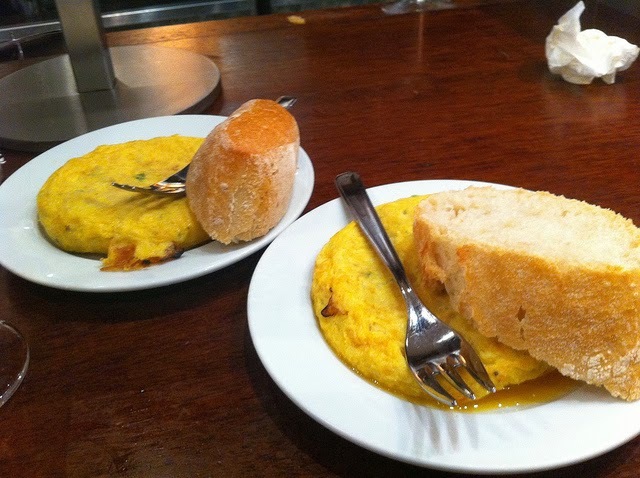 Here you can enjoy pintxos like their sirloin pintxo or their n taste a tasty fried egg with potatos, only in a bite! B Goiz Argi. If you like shrimps this is our place. Their shrimps brochette is famous all over!. There are many others, but it is best that you go with a plan to taste the specialty in each bar. 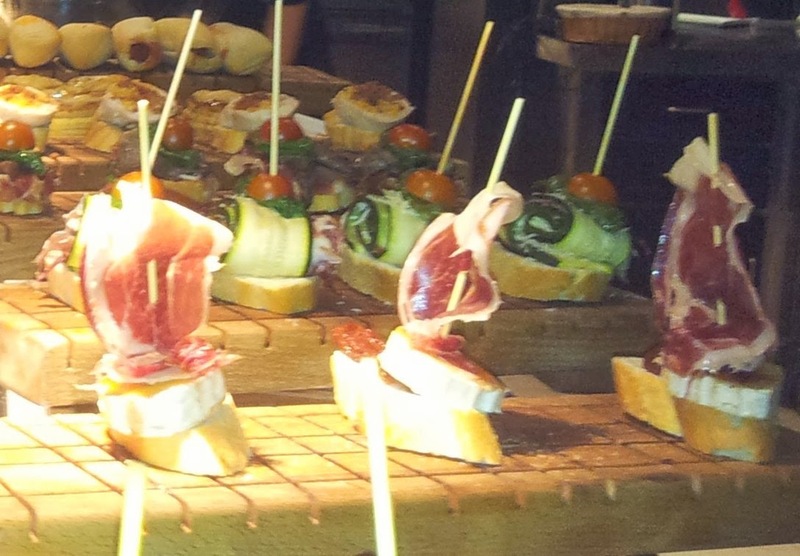 May you want a tailored pintxo tapas tour for you, please let me know.